What Burgess was not told was that the house had an ill-reputation – a previous owner had ended his life by flinging himself off the roof in a fit of depression; never a property’s strongest selling point. Burgess apparently was nonplussed when he discovered the fact. What did annoy the author was the rigid censorship which Malta applied at the time, resulting in books Burgess was meant to review or read being frequently withheld by the local Customs. Infamously this included a copy of Burgess’s own Clockwork Orange! After three years of this Burgess decided to leave Malta – apparently with a somewhat sour taste. 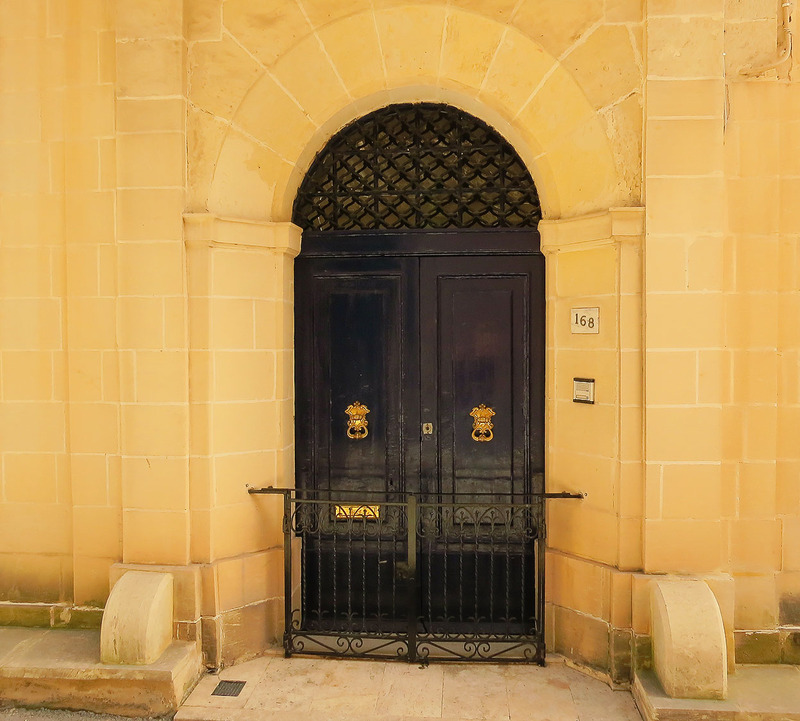 In Earthly Powers and elsewhere Burgess passes some disparaging remarks on the Maltese although during his time here he also gave a well-received lecture on ‘Obscenity and the Arts’ at the University of Malta. Burgess’s sour relations with Malta continued after he left the island. His house was confiscated by the Maltese Government in 1974 at a time when Anglo-Maltese relations were not at their best. Burgess wrote in the New York Times at the time “The Maltese claim I’ve abandoned the property and have ordered me to surrender possession and the keys. This is a totally vindictive act – a naked confrontation between the state and the individual.” The Maltese Government quickly recanted. The house where Burgess lived in Lija is still there at 168 Main Street and is still sought out by some of the author’s numerous admirers. 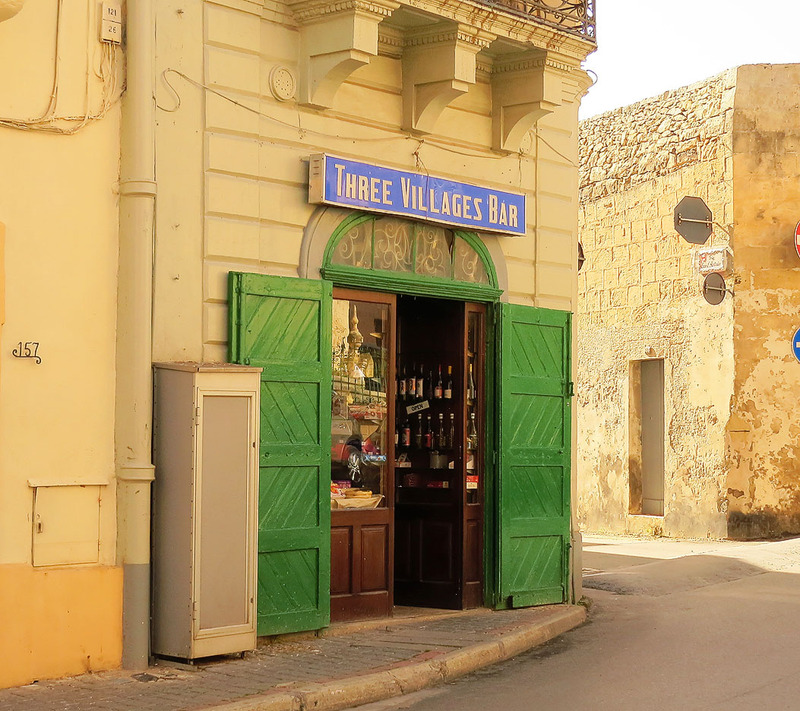 The nearby Three Villages Bar, combination of corner grocery and drinking hole and a regular haunt of the author, also stands – apparently little changed from Burgess’s time. Very good write up. Who wrote it and took the photoes? Come to that, neither has the stay among us of world famous zoologist and painter Desmond Morris, who spent five years at Villa Apap Bologna in Attard between 1968 and 1974, has ever been remembered. And contrary to Burgess, he has always referred to his stay in Malta as the “the happiest years” of his life, where his only son was conceived. Not to mention the fact that he bequeathed us an extremely interesting academic study on Maltese boats. Desmond Morris deserves more than just a street named after him. I suggest we honor him with a Doctorate honoris causa.